Clipper Lighters are definitely not your average lighter and the latest is no exception. The Clipper Electric Eco-Lighter is an eco-friendly lighter with a coiled electric heating element instead of a flame. 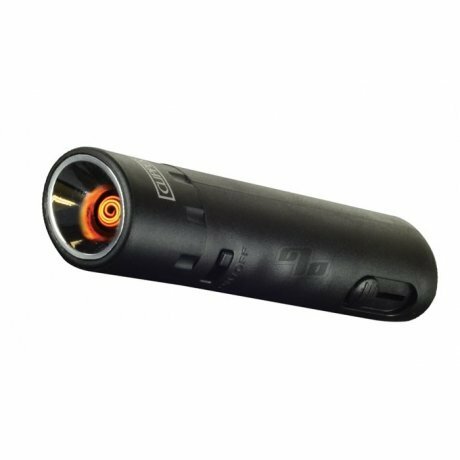 This Clipper lighter has a recessed heating cone that makes lighting your smokes easy even in the windiest of conditions. 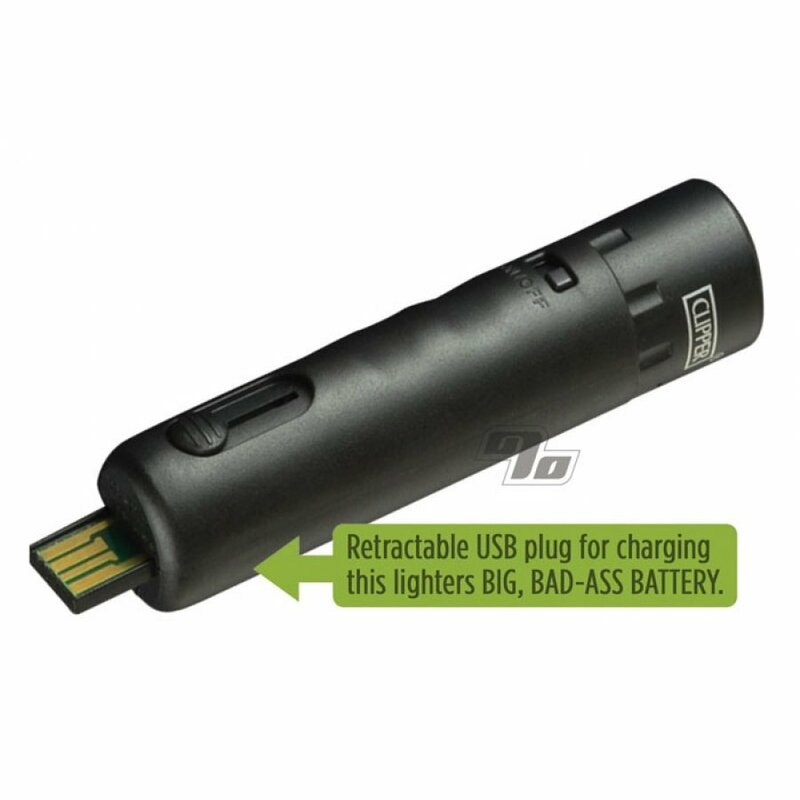 The best part is that this lighter doesn't require butane. Instead, charge it up by USB and expect it to last about 5 days with heavy use. 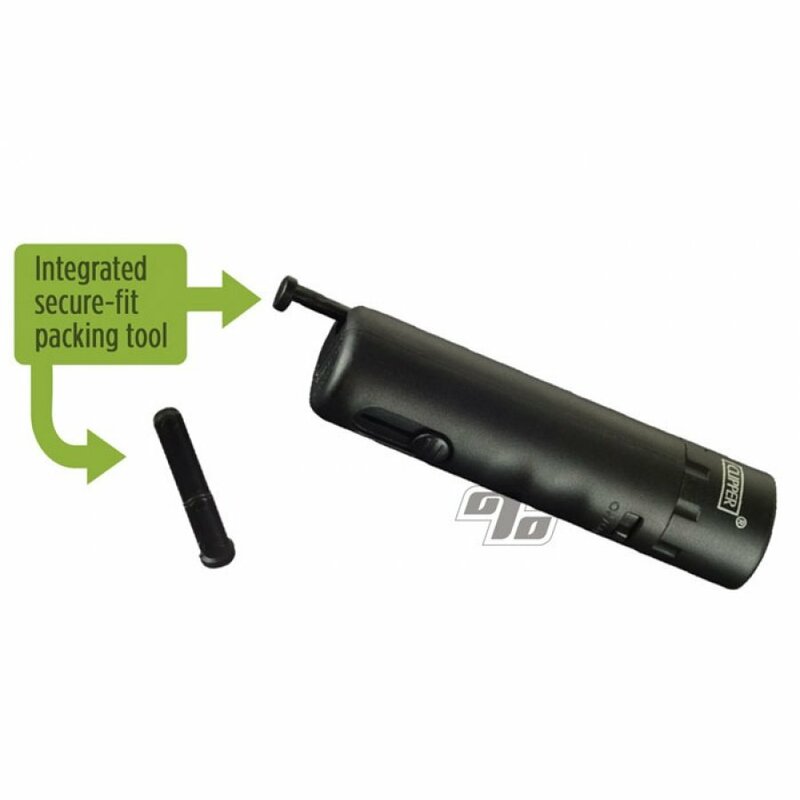 The Clipper Eco lighter also has a handy little poker/packing tool that stashes in the base. The Clipper Electric Eco-Lighter comes in a stylish metal carrying case and includes easy to follow instructions. Concept is great but materials used in the manufacturing of these are not durable or of high quality, especially for the price. if you're just looking for a cigarette or j lighter this is great. it's basically a car cigarette lighter in convenient packaging. however, if you're smoking anything not rolled, forget it. the heating element won't touch the material. you can remove the piece around the heating coil to use on a bowl, but even that has its limitations. it's too bad because they're on to something here. with a little effort, you can almost use it to vape a bowl. so far, i can only mock vape a few hits then you have to put the coil to the material. a little redesigning and it would be a fantastic tool.